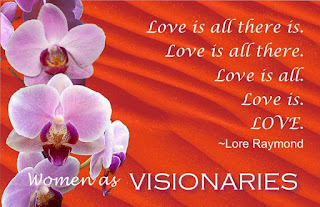 Lore Raymond: 13 Messages of Resilience, Hope & Calls to Action! 13 Messages of Resilience, Hope & Calls to Action! I woke to the news that moved me to tears and grief. 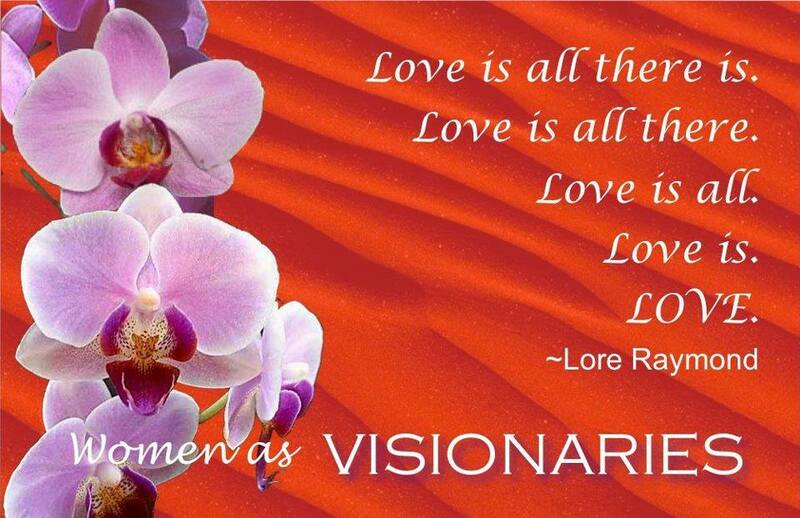 I've since found comfort and clarity in the many messages from women visionaries, writing sisters and lightworkers. My pkeasure, Kat. My emotions wouldn't let me write...so mt sisters wird wisdom rescued me. Thank you so much for this! Really needed this!